But it’s not just about megapixels. Selected Sony cameras also produce far better images because of the lens quality and larger sensor. Better depth of field, less noise, high dynamic range and ISO sensitivity. Ultimately this means clearer, sharper pictures with more data in the shadows and less geometrical distortion. 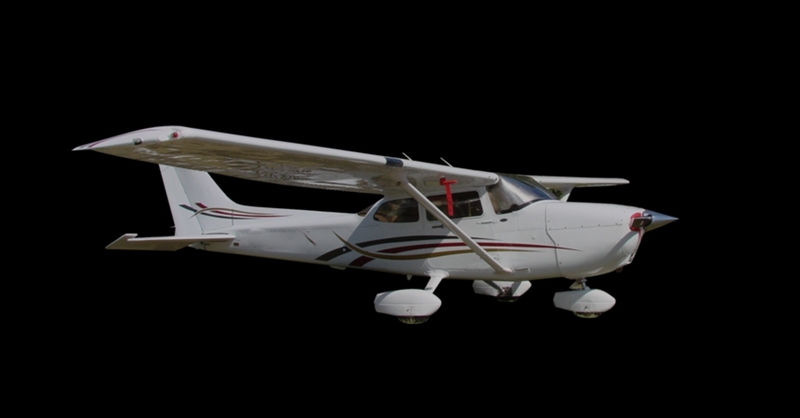 More data in each photo means better, more accurate mapping and inspection in less time. 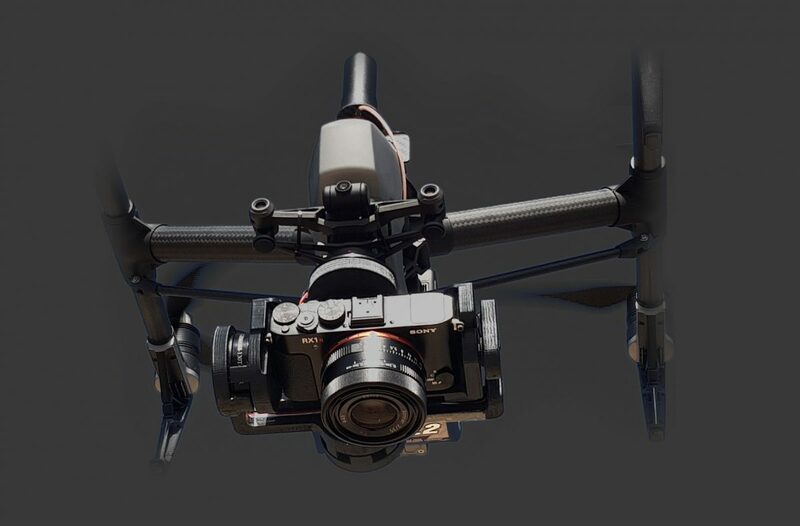 Klau Geomatics has custom 2-axis stabilized gimbals for the RX1r2, a6400 and a5100 cameras, with adjustable and programmable camera pitch to move from nadir mapping to oblique inspection modes. 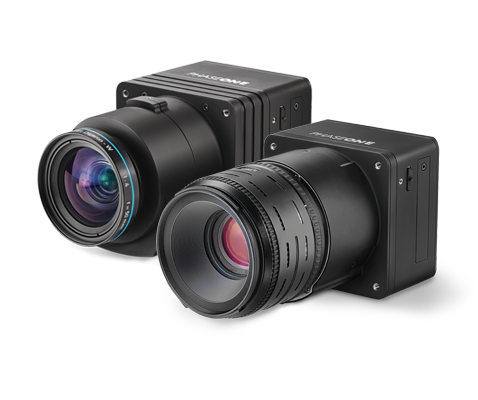 These cameras can be supplied with a calibrated, fixed focal-length lens, for accurate mapping without GCPs. A traditional setback for M600 operators with Sony cameras has been how to trigger the camera. 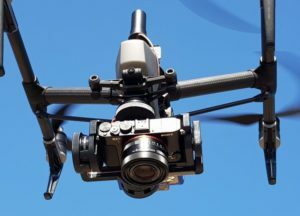 The latest KlauPPK systems, compatible with any drone, has smart trigger control functionality, enabling users to trigger the camera based on time or distance. Once the drone moves out of the configurable ‘3D home zone’, the camera will trigger at the user-prescribed distance (or time) interval, until it returns to the zone. 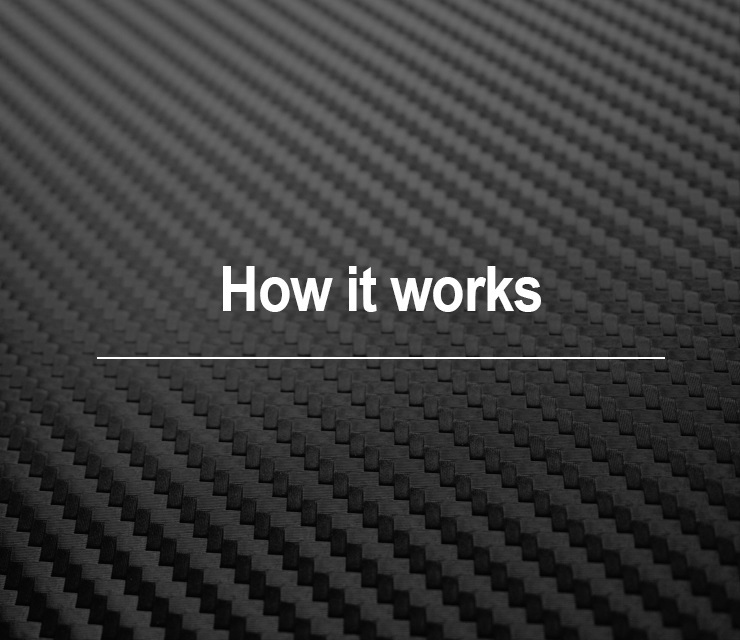 The new camera payload can be upgraded to KlauPPP, for a simple effective no-base-station solution, anywhere in the world. KlauPPP is the ‘black magic’ of drone positioning. No need to log data or download CORS data, it works wherever you are, regardless of proximity to a base station. An excellent solution for corporate fleets covering large remote areas. 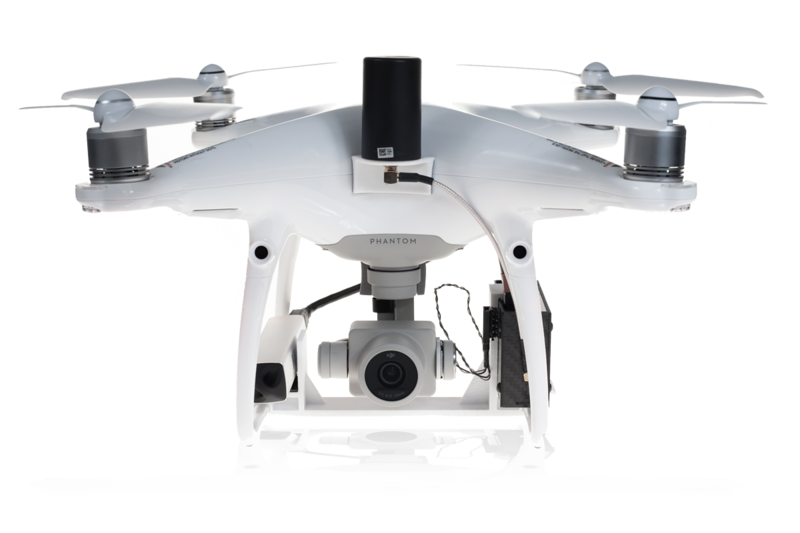 Quality Sony cameras, on popular DJI drones, with Klau Geomatics technology: the cost effective, reliable and accurate UAV mapping and inspection solution. KlauPPP is the latest leading edge technology from Klau Geomatics. Just fly your drone. Fly any distance, anywhere. You can navigate with real time cm level positioning, or geotag your mapping photos and Lidar data. You don’t need to think about setting up a base station or finding quality CORS data. You don’t need to be in range of a CORS station, you can fly autonomously, in remote areas, long corridors, unlimited range, it just works, giving you centimetre level accuracy, anywhere. PPP has been around for many years. It is established technology used for decimetre positioning. Now, with the latest Terrastar-C Pro technology from Novatel, 3 to 5cm accuracy can be achieved, anywhere in the world, with no base station. KlauPPP leverages NovAtel’s industry leading technology to achieve this quantum leap in PPP accuracy. 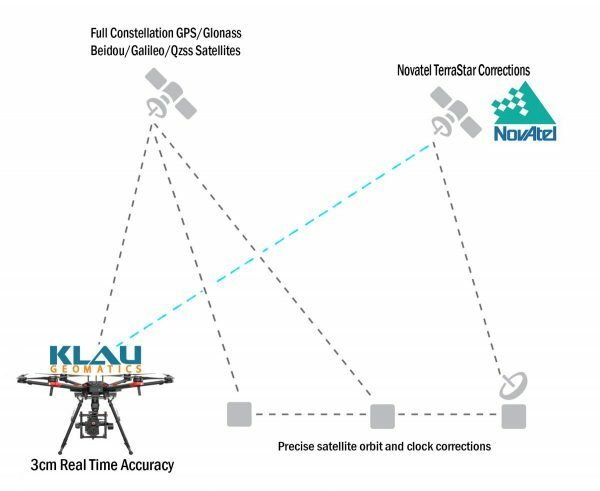 NovAtel PPP and Klau Geomatics hardware/software system is now the simplest, most convenient and accurate positioning system for UAVs and manned aircraft. Accuracy of this order is suitable for many applications such as topographic survey and volume calculations for mines and quarries, and is very applicable to the emerging drone inspection industry, now starting to realize that absolute accuracy is essential to analyze change in 3D assets. This enables a parcel delivery drone to travel across a country and arrive exactly on it’s landing pad. No range limitations, no base station requirements or radio links. Highly accurate autonomous flight. Contact us for more details. No Survey Equipment Required. 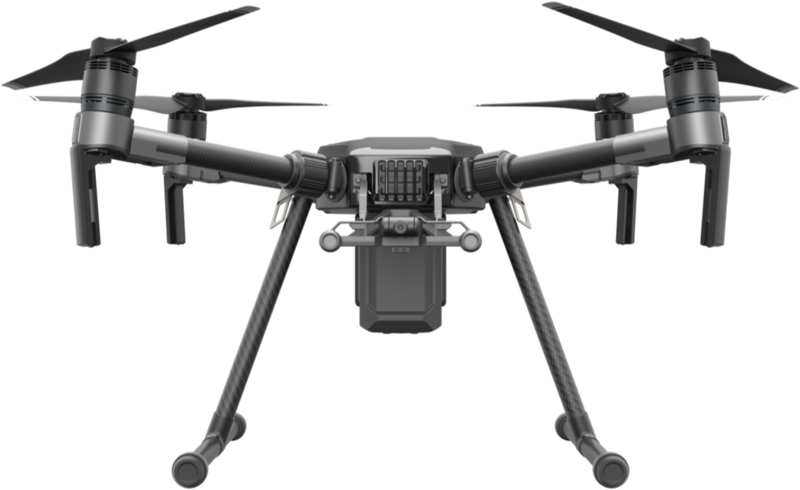 DJI’s P4 RTK requires at least 3 GCPs to achieve the best possible accuracy. 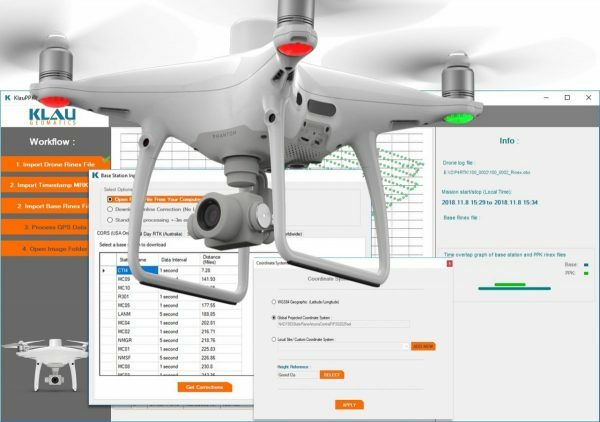 The KlauPPK software offers a proven, effective method to collect ground control points using just the drone, reducing the field time and operational costs. This is a premium precision drone surveying technology. 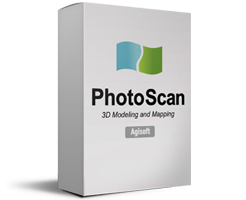 Accurate absolute 3D data capture on your UAV. Plug-and-play hardware installation, easy operation, sophisticated geo-tagging software. Unlike other solutions, KlauPPK is precisely synchronised with the camera sensor to ensure exact (1ms) middle of exposure timing, providing highly accurate camera positions at any speed. 555 channel all-constellation multi-frequency positioning solution including GPS, GLONASS, Galileo, BeiDou, QZSS and IRNSS L1/L2/L5 powered by Novatel OEM 7 series with hot swap-able batteries for extended operation. No need for field surveying. Save time and money without spending hours in field. Blanket your entire site in aerial control points, improve efficiency with minimal site access while achieving the highest possible absolute mapping accuracy. 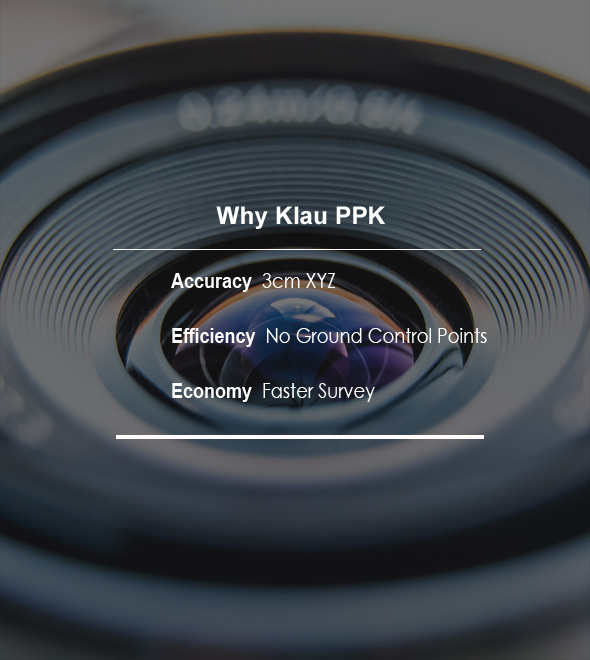 Compatible with most UAVs and cameras, including DJI, the Klau PPK positioning system enables you to fly your missions as you do now, but achieve far better results, increase productivity and efficiency. 3D lever arm corrections apply offsets and aircraft tilts to produce exact camera positions. Use your drone to survey accurate ground check points. Post-process GNSS data in any global or local site coordinate system using your own base station, VRS or CORS network. “No-Base Station” solution available in some countries with direct access to Hexagon Smartnet. Define and create your local site coordinate system or use your existing local site calibration data. 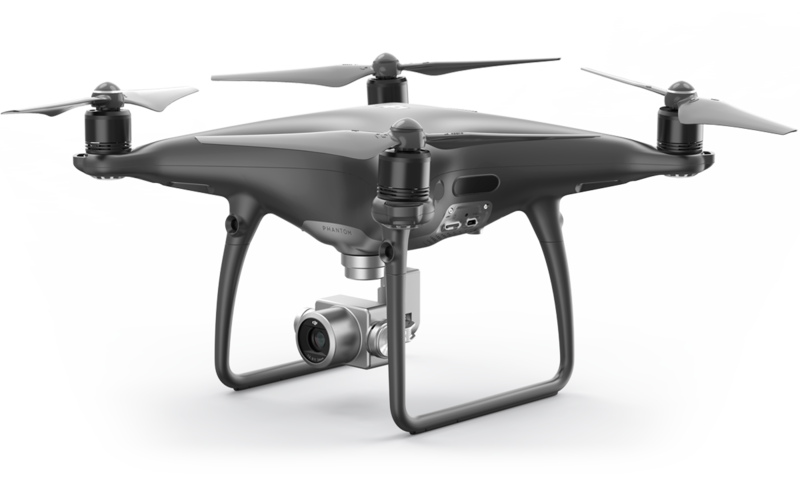 Calibrated cameras for DJI drones to significantly reduce photogrammetric processing time and achieve unprecedented XYZ ground accuracy. 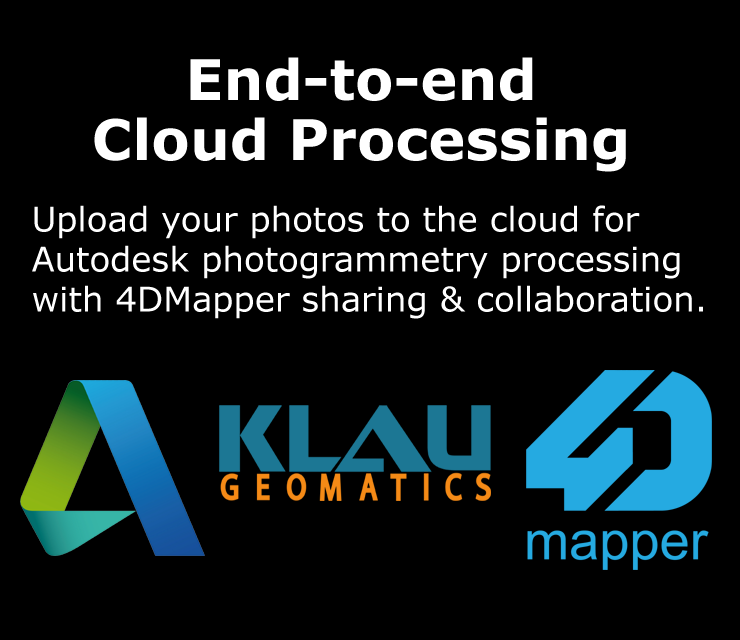 Optional end-to-end cloud photogrammetry and data management, visualization and collaboration with 4DMapper and Autodesk, leveraging the power of the cloud. 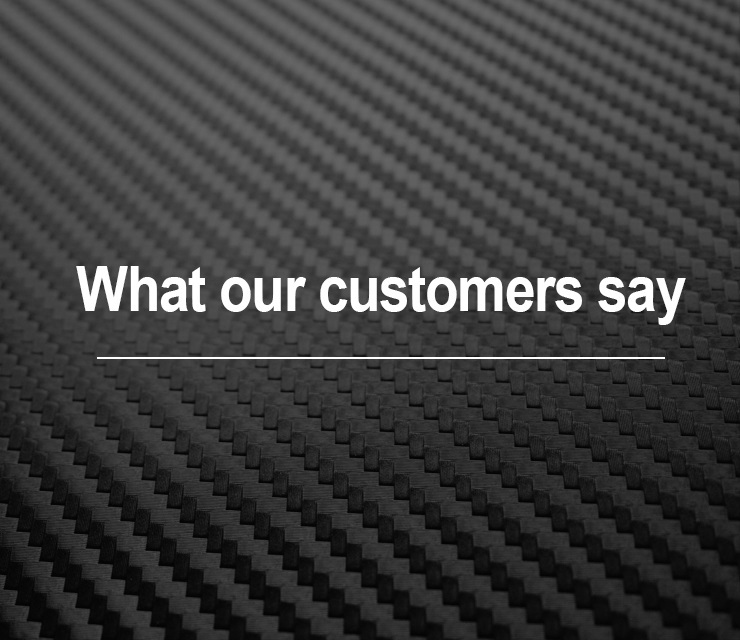 Solid customer support by professional photogrammetrists and surveyors.